Welcome to the beautiful new Justine Mee Liff Park! 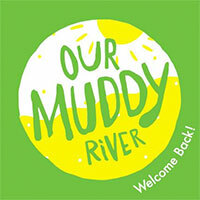 After decades of concerted action, the Muddy River Restoration Project has erased the “missing link” and created an environment of habitat protection, traffic improvement, flood mitigation, environmental protection and beautification for our neighborhood, city, state and nation. 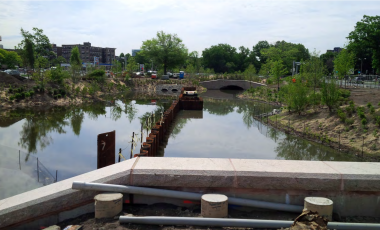 Frederick Law Olmsted’s original vision has come back to glorious life. Let’s keep it this way! Graphic representation of existing conditions of the Muddy River. Graphic representation of proposed phase one improvements. Since the May update, the project site is looking very different. 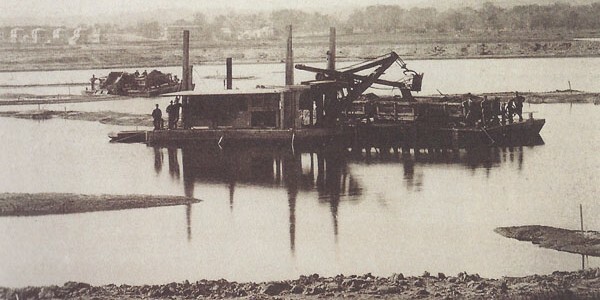 Artist rendering of the Muddy River, Boston, Mass., after Phase 1 is completed. Just in case you missed the walking tour of Our Muddy with Mr. Olmsted himself on October, 22, here’s your chance to relive the moment. Parks advocate Gerry Wright speaks to BNN’s Chris Lovett about his surprised delight that the new Justine Mee Liff Park actually lives up to the amazing architectural renderings—and beautifully reflects Olmsted’s original vision (complete with an island for the ducklings!). The tour was hosted by the Emerald Necklace Conservatory. Construction along the Muddy River reconfigured traffic over the weekend in the Fenway area, the Boston Globe reports, closing a strip along the Riverway — possible preparation should the region face another severe storm. Frederick Law Olmsted: Designing America premieres Friday, June 20 at 9pm on WGBH. Frederick Law Olmsted: Designing America premieres Friday, June 20 at 9pm on WGBH. Note: Neighbor Betsy Shure Gross, HSHA board member and lifelong activist appears several times in the film. 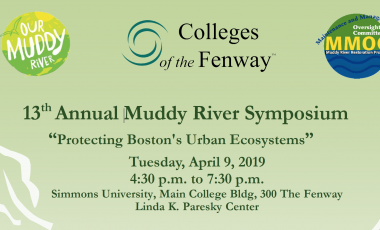 By the end of Phase 1, the Muddy River will once again be exposed and changes to traffic patterns will reportedly alleviate traffic woes in the Landmark Center area. Find out what roads to avoid this week in the Fenway neighborhood. 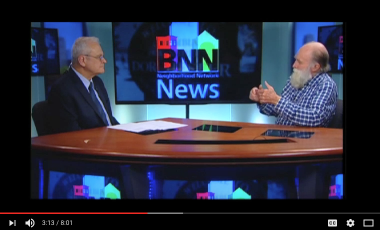 Watch the video at wcvb.com!